Wow! 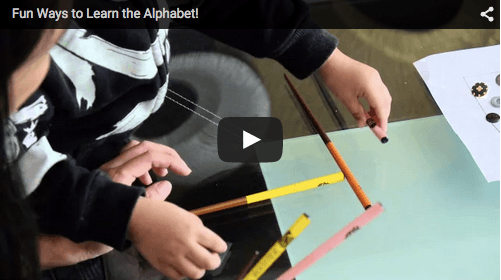 What a way to teach the alphabet! If you have any insights, questions or comments regarding this educational video, please share them in our Comment box below. This Hindu-Muslim couple eloped and had the most beautiful wedding you'd ever imagine! Watch! Virat Kohli and Anushka Sharma's dance on Gur Nal Ishq Mitha is the sweetest thing you'll see today!